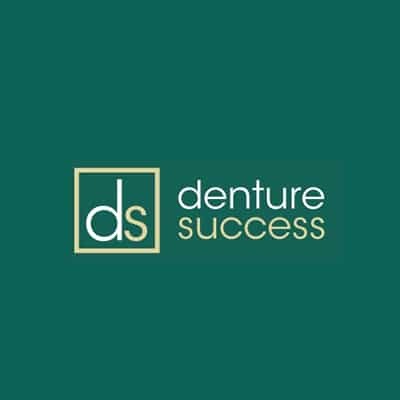 Your dental clinic needs to stand out from the crowd with a logo and brand that reflects your professional and trustworthy approach. Smartfish Creative have been providing graphic design and logo design services for dental practices for over two decades, working with leading dental services throughout the Sunshine Coast and Australia wide to create not only a logo design they can be proud of, but one that their clients can count on to deliver the very best in dental services. 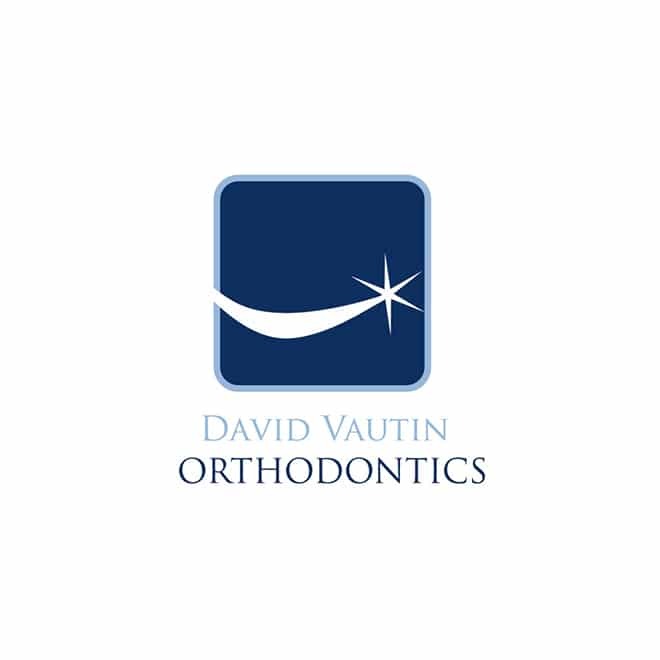 Dental services such as David Vautin Orthodontics, Denture Success, and the Tooth and Gum Shop have all had their logos professionally created by our logo design team. 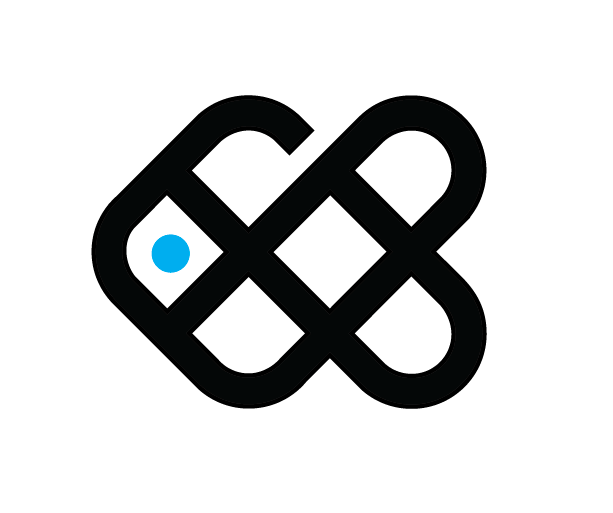 So when you need a professional logo and branding for your dental business contact Smartfish first. 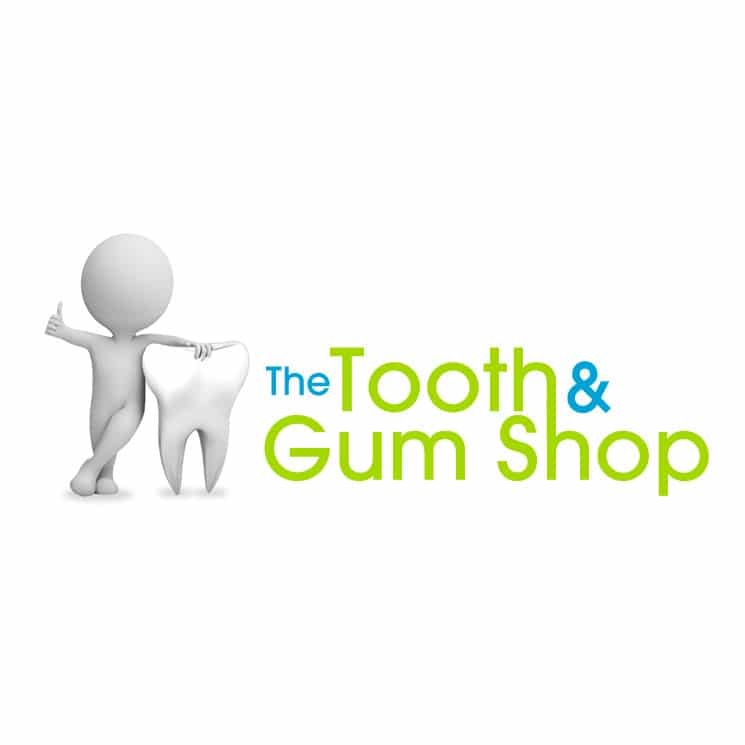 REQUEST A QUOTE FOR YOUR DENTAL CLINIC LOGO.